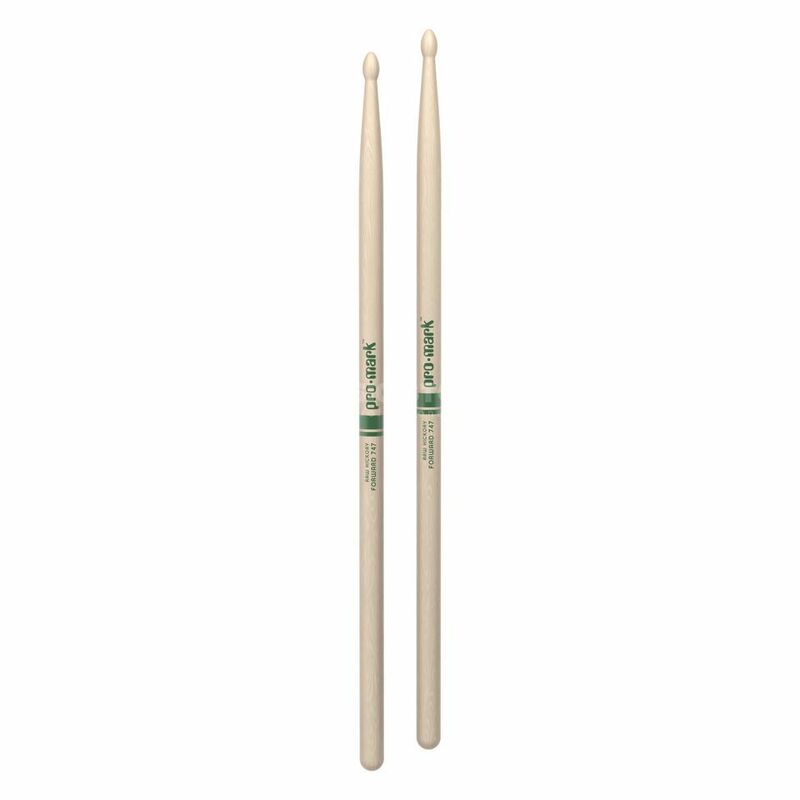 The ProMark TXR747W Hickory 747 "The Natural" Drumsticks is a set of drumsticks, featuring a wooden oval tip, a length of 16.25", and a medium taper. The 747 features a classic 5A diameter but is longer and features a thicker taper. The large oval bead provides a dark, warm tone, ideal for when more volume is required. "The Natural" series provides a natural wood feel in the hands of the player.